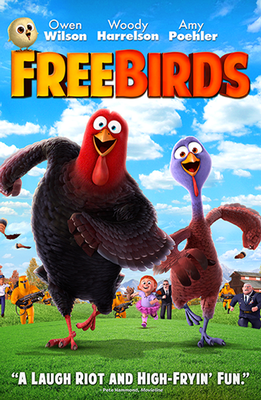 Join us at the Tavares Town Square for free Movies in The Square, featuring The Greatest Turkey Movie of All Time, "Free Birds." There will be special treats to enjoy this wonderful movie, so bring lawn chairs, blankets or simply sit right on the grass and enjoy a fun evening in the heart of TAVARES! Tavares Town Square, 122 East Main Street, Tavares, FL 32778.